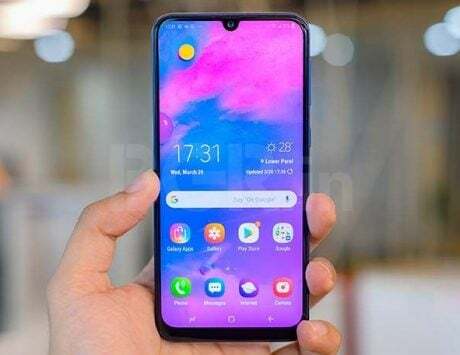 The Bluetooth certification for the Samsung Galaxy A50 hints at an imminent launch. 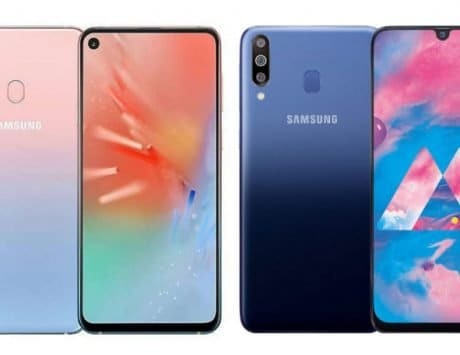 Samsung had debuted its Galaxy A series back in 2014, and ever since it has been expanding the models with newer devices. 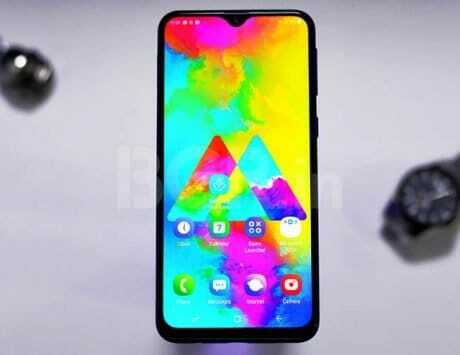 Samsung is now coming up with 2019 version of the Galaxy A5, which is rumored to be called ‘Galaxy A50’. 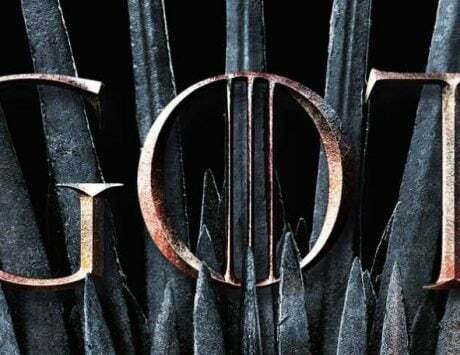 New details about the smartphone have now emerged online after it received certification from the Bluetooth SIG itself. 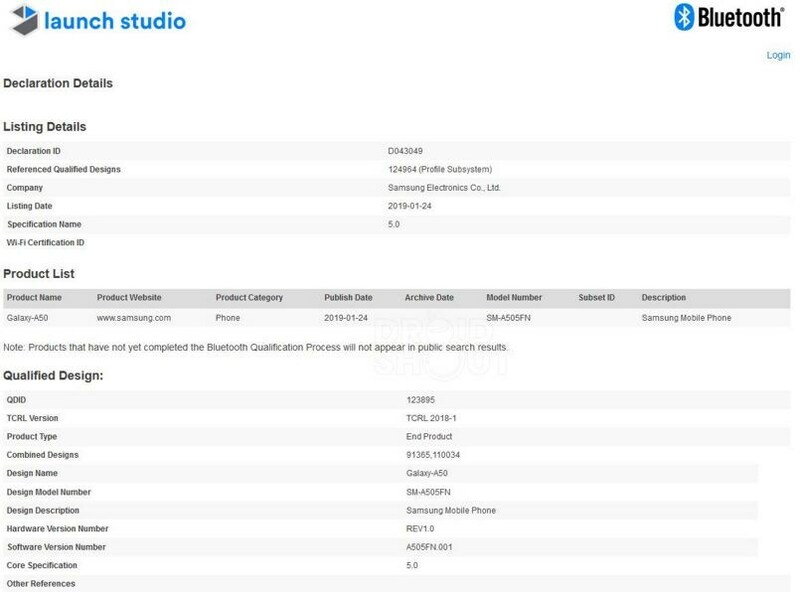 The Bluetooth 5.0 certification for Samsung Galaxy A50 comes from a document released by Bluetooth SIG. 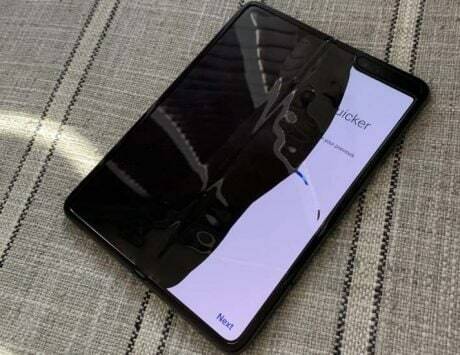 It shows the smartphone with model number SM-A505FN, which has been the same on previous leaks and rumors. 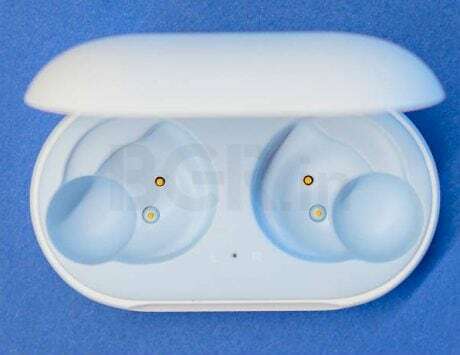 Although the Bluetooth certification does not reveal any specification of the smartphone, it is, however, a confirmation that the launch is approaching soon. 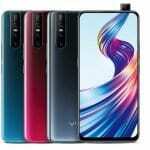 Based on previous benchmark listings and rumors, we do have a rough idea about what the specifications and features of Galaxy A50 could be. To begin with, the smartphone is expected to feature OLED screen with an in-display fingerprint scanner. Under the hood of the smartphone will most likely be an Exynos 7 9610 octa-core SoC. The chipset will be aided by Mali-G72 MP3, which will be responsible for all the visual and gaming activities. 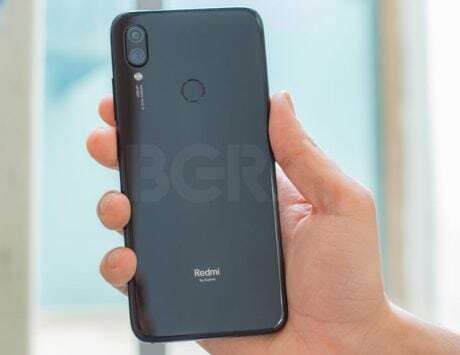 The smartphone is also expected to come with 4GB of RAM, and storage options could either be 64GB or 128GB with the ability to expand it via a microSD card. 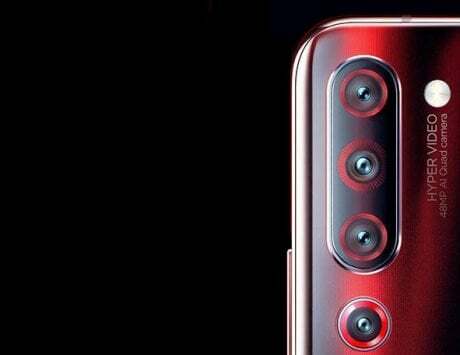 In the photography department, the Galaxy A50 is expected to sport a triple-rear camera setup with a 24-megapixel sensor accompanied by a wide-angle sensor and a dedicated depth sensor. 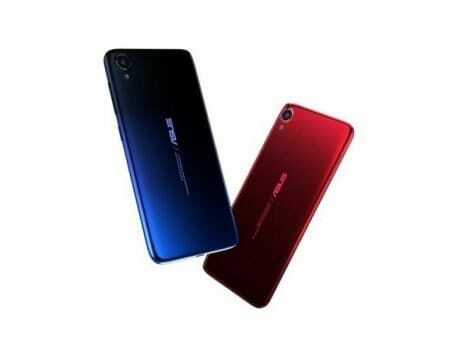 For power, the smartphone is also rumored to be backed by a 4,000mAh battery. 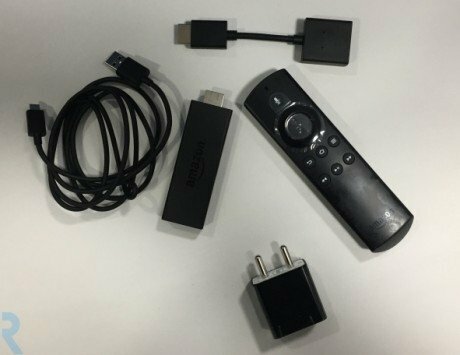 Its connectivity options would be 4G LTE, USB Type-C port, Wi-Fi, Bluetooth 5.0 and GPS. Previous reports have also suggested that it could come with IP68-certification for water and dust resistance.